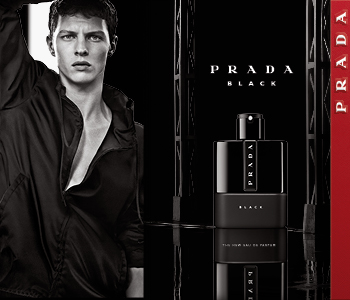 Get into the great outdoors with the inspired Prada Luna Rossa fragrance for men. The fragrance draws its momentum from the sailing boat of the same name, originally created for the America's Cup in 1997. Created with a blend of tradition and technological excellence, just like values of extreme sailing, Luna Rossa channels the spirit of vast open spaces and natural elements. A blend of aromatic lavender and bitter orange essence open the intensely fresh fragrance, before a nuanced heart of clary sage and spearmint set the pulse racing. A dry down of dynamic ambroxan and ambrette absolute ensure warm sensuality that is as dignified as the world-renowned Prada name.